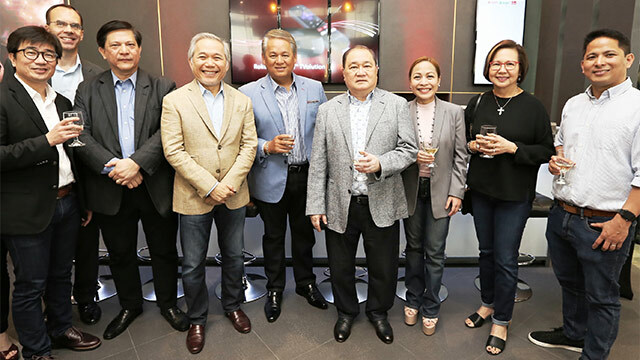 PLDT and Smart recently unveiled its first PLDT-Smart Store — a one-stop digital hub and converged store. 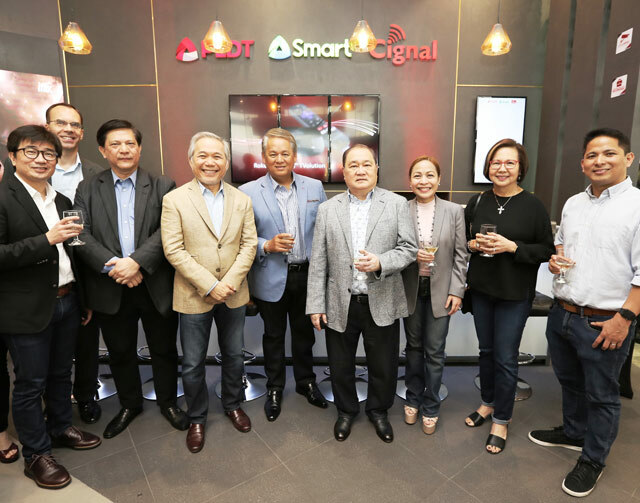 PLDT and Smart opened its first PLDT-Smart Store, catering to customers of the group’s three flagship brands — PLDT, Smart, and Cignal. The converged store is located at the ground floor of the World Plaza Building, Bonifacio Global City, Taguig. The store will have Experience Officers capable of handling customer concerns and inquiries, as well as provide tailor-fit advice based on customers’ digital needs. Aside from the staff, the store also comes with a self-service InfoTouch booth that allows customers to view and print their billing summaries, review account details, and make repair requests. Customers can also pay for their bills or request change of SIM card without queuing through a Smart Super Kiosk. The store is also equipped with a Broadband Visualizer that allows customers to check data usage; an Interactive Table that lets waiting guests play, watch, or listen to music; and an Augmented Reality Wall that allows customers to take life-size photos and apply filters.